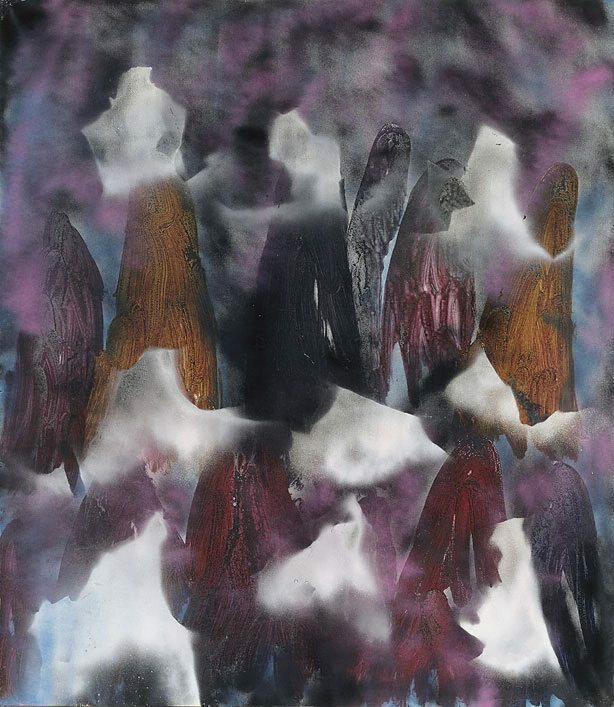 Sidney Nolan , 'Late works 1981-88', pg. 214-227, Sydney, 2007, 60, 61, 214-215, 239, 251. NOTE: General reference. Sir Sidney Nolan , Sydney, 1988. NOTE: There are eight paintings titled 'Himalayas' from the 'Silk Route' series included in the exhibition. These are cat.no. 18, 19, 20, 22, 24, 28, 29 and 30. They all have the same dimensions. One of these paintings was reproduced but no cat.no. attributed to painting.